Porsche Classic is responsible for helping owners of classic models maintain and run their German pride and joy. They can source parts, conduct detailed history checks, and help restore cars to their former glory. 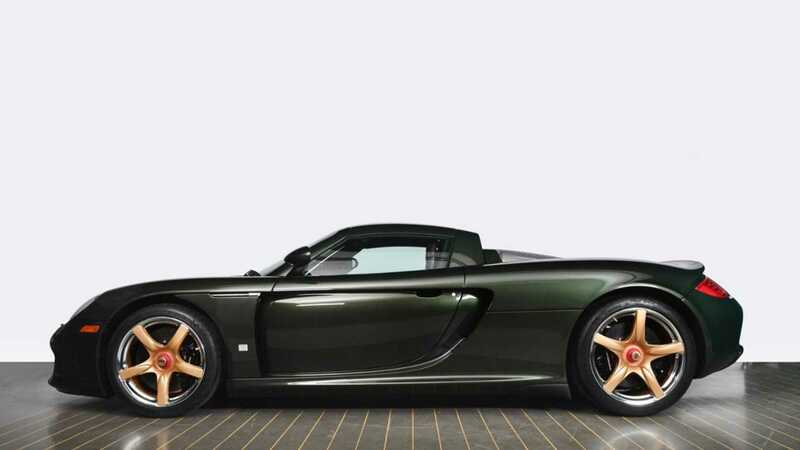 Every now and then Porsche Classic gets a special request such as creating this practically new Porsche Carrera GT. The car in question is actually 15 years old, but its owner commissioned Porsche Classic to conduct a complete restoration of every nut and bolt. It was totally disassembled with every component being rigorously inspected, then refurbished or replaced. 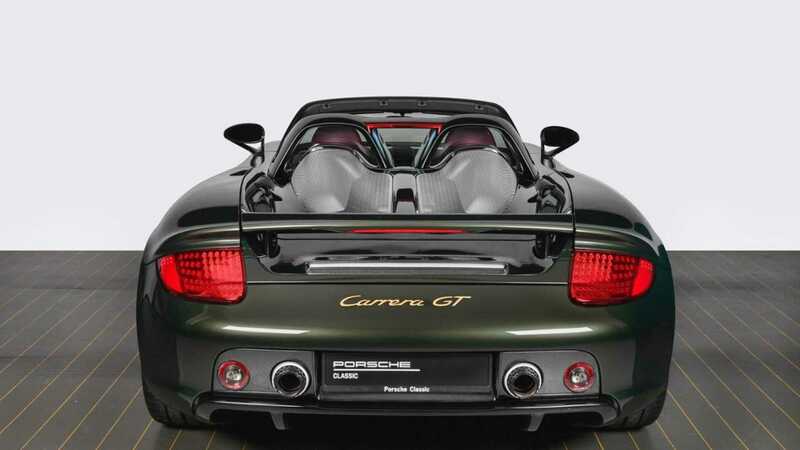 The aim was to create the perfect Carrera GT in a condition arguably better than when it first left the factory. This Carrera GT’s 5.7-liter V10 engine received a total overhaul to ensure that all 612 horses are in the finest of health. However, one of the biggest engineering tasks was treating the carbon fiber components, namely the monocoque. Porsche had to sand each one and re-coat them to prevent any age-related yellowing occurring in the future — a task that took over 350 hours. 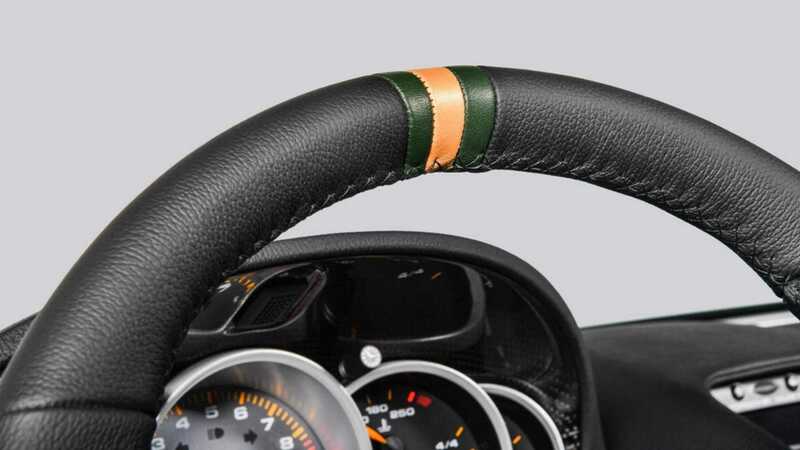 While undergoing its restoration, the car’s owner requested a few bespoke options that were never previously applied to Carrera GTs in period. A deep Oak Green paintwork has been applied, a classic Porsche color from the 1970s, along with some contrasting gold badging. 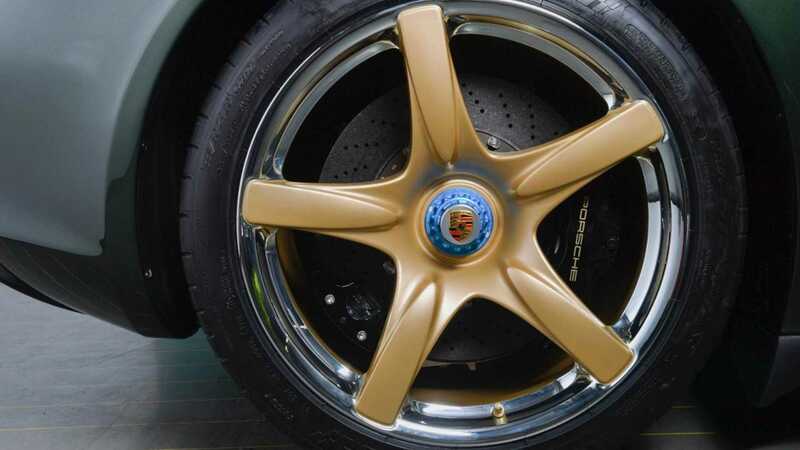 A set of bespoke five-spoke BBS racing alloys were also fitted to the car, but their construction was so intricate that special materials had to be used. 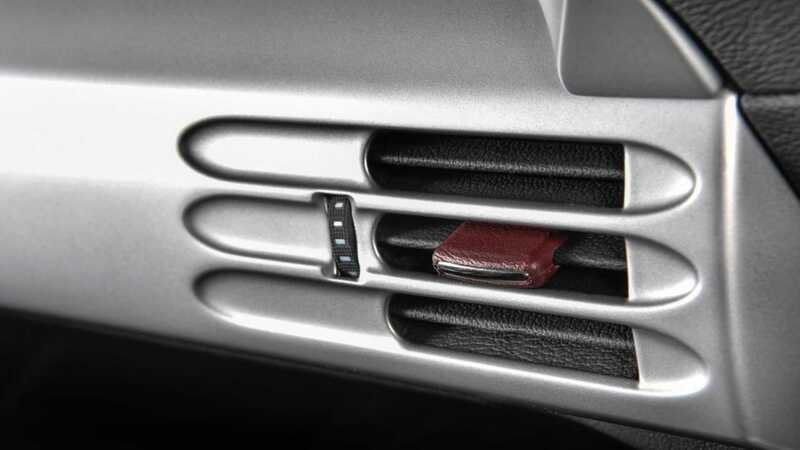 To create that chrome-like finish specially treated silver was incorporated into the build. 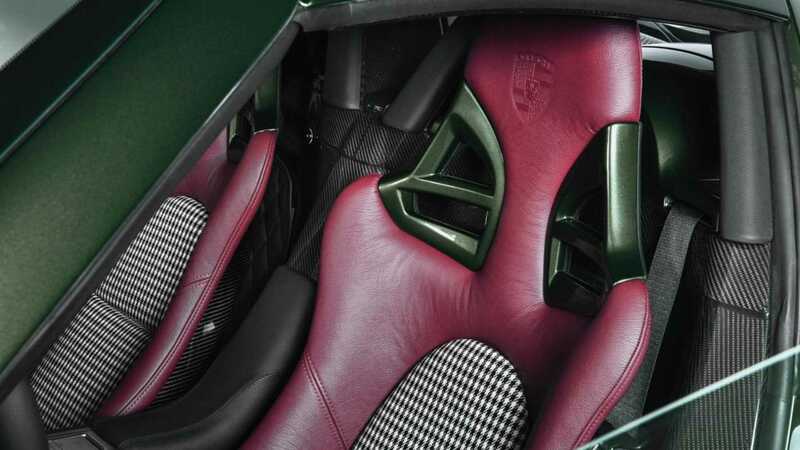 The interior of this supercar has also been treated to fresh upholstery, even down to the leather tab on the air vents. It looks a million dollars, maybe because that might have been close to the undisclosed bill for this restoration? 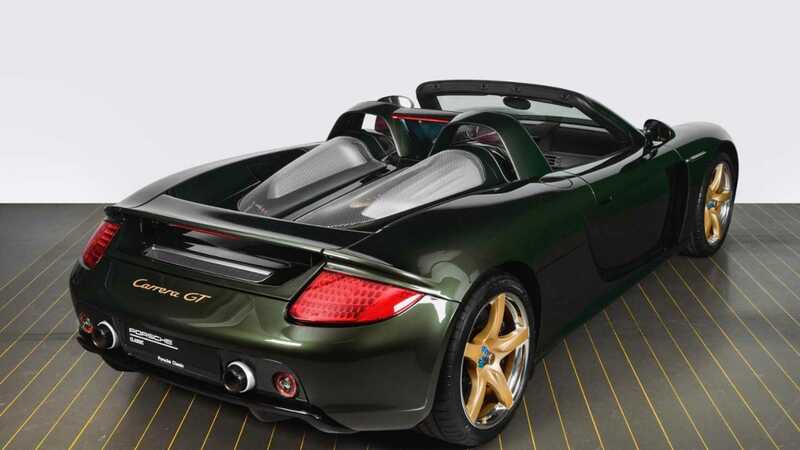 The Porsche Carrera GT was first shown as a concept car at the Paris Motor Show in 2000. It received such a strong reception that in '03 a production model was revealed, complete with its signature motorsport derived V10 engine. 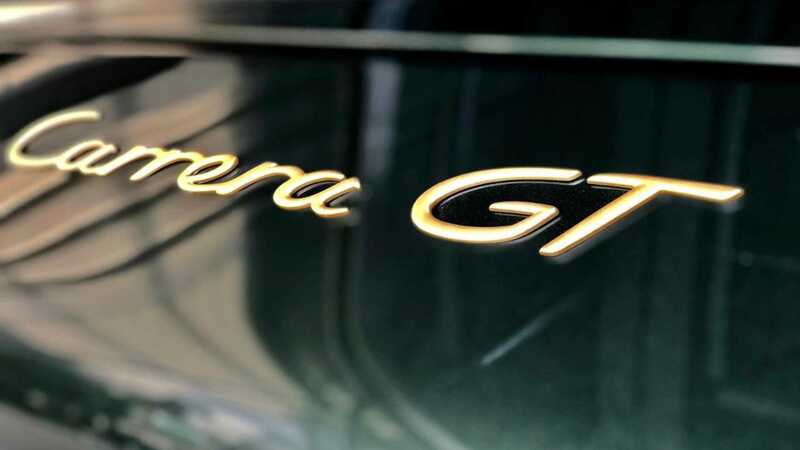 In total 1270 Carrera GTs were built. This Carrera GT was presented to its owner at an event hosted by the Porsche Experience Center in Atlanta, USA. It is quite possible the finest example of the model anywhere in the world right now.